We study attracting graphs of step skew products from the topological and ergodic points of view where the usual contracting-like assumptions of the fiber dynamics are replaced by weaker merely topological conditions. In this context, we prove the existence of an attracting invariant graph and study its topological properties. We prove the existence of globally attracting measures and we show that (in some specific cases) the rate of convergence to these measures is exponential. This paper is part of the PhD thesis of EM (PUC-Rio) supported by CAPES. EM was supported by PNPD CAPES. LJD is partially supported by CNPq and CNE-Faperj. 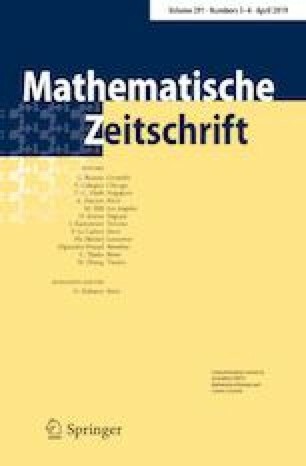 The authors thank K. Gelfert for her useful comments on this paper. The authors thank an anonymous referee for the careful reading of the paper and useful observations.